Learn MySql Database With Python The Fast and Easy Way! 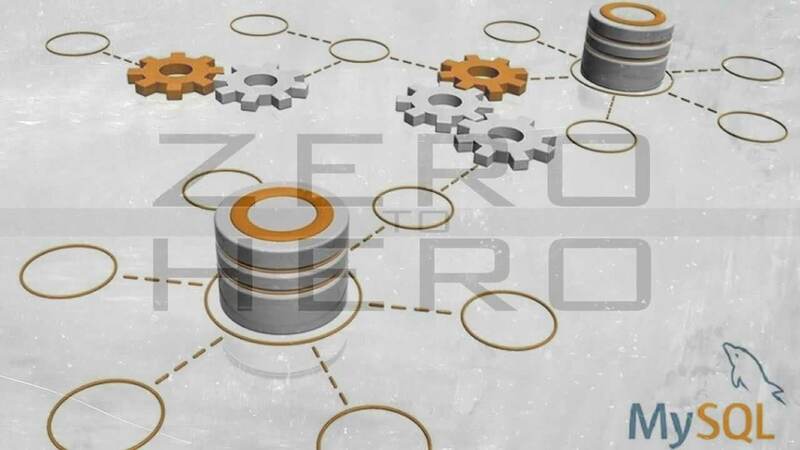 These days everything uses a database, and MySQL is one of the most popular databases out there. 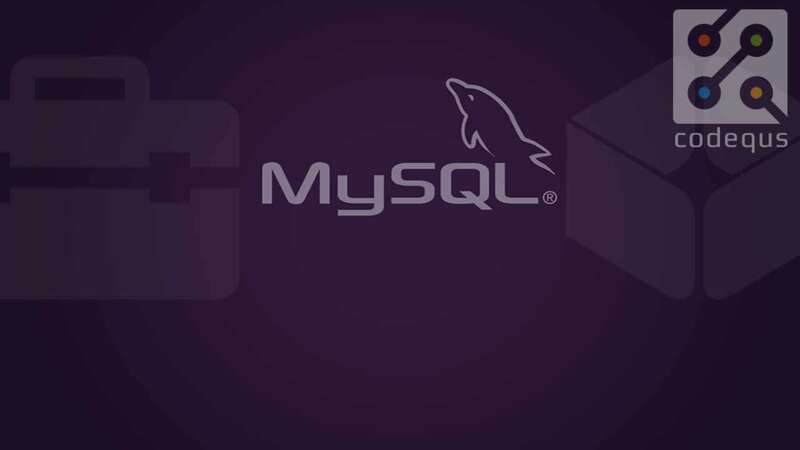 FREE and Open Source, Mysql is a great database for just about all your needs.